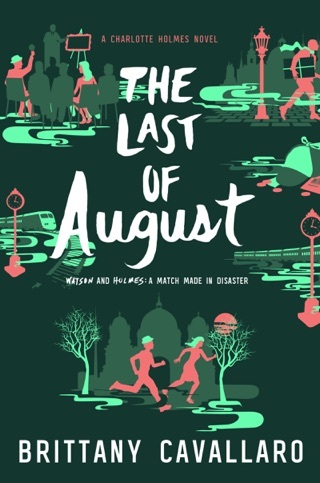 Debut author Cavallaro brings Arthur Conan Doyle's sleuths (or their distant relatives, anyway) into the 21st century, casting Holmes as a brilliant young woman and Watson, who narrates, as her admirer and accomplice. 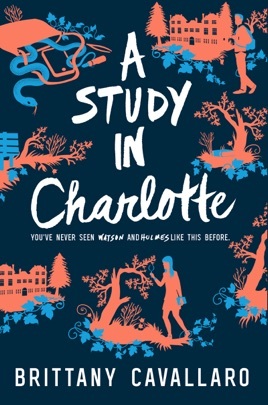 Charlotte Holmes and Jamie Watson are descendants of the famous crime-solving duo, each inheriting their forebears' talents for deduction and bringing murderers to justice. 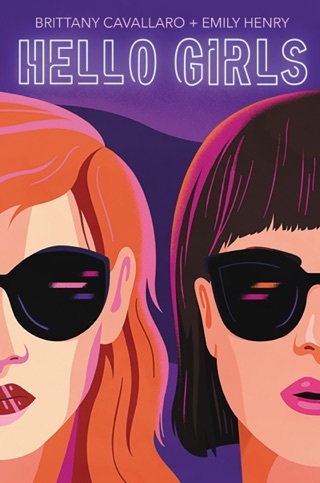 They are students at a Connecticut boarding school, where someone is killing their classmates and framing the two of them as the culprits. 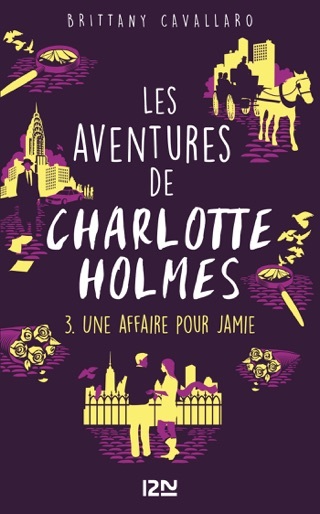 Cavallaro gives Charlotte the cold, calculating persona of Holmeses ranging from Doyle's original to the stars of shows like Sherlock and Elementary, including the tendency toward detailed deductions about people and a drug addiction. 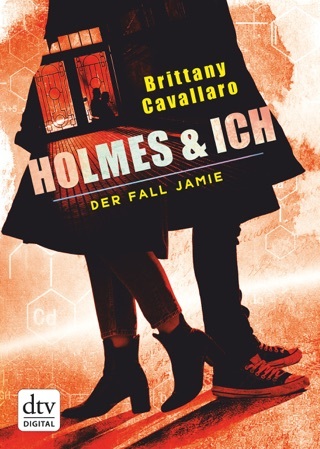 This Holmes was sexual assaulted by her now-murdered classmate, but Cavallaro uses the assault as a way to throw suspicion on Holmes as the possible murderer, sidestepping the seriousness of that crime in its own right. 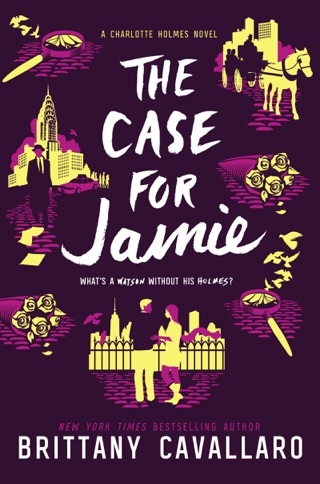 This aside, readers will find this to be an involving murder mystery, and a promising start to a planned trilogy. Ages 13 up. I really enjoyed this book. 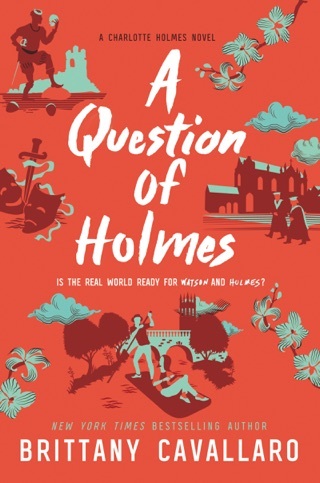 It was a great take on the classic Sherlock Holmes novels. Filled with mystery, suspense and wonderful plot twists.